Russian and Chinese authorities have agreed to set up a joint information agency that would work in both countries, as well as a major discussion club with the provisional name of the Amur Dialogue. “The proposal to create a joint news agency has been made at the Russian-Chinese forum that is currently taking place in Beijing. Also, there is an initiative to set up an expert panel that would host a permanent dialogue for Pacific Region countries,” the head of the State Duma Committee for Mass Media, Yuri Shuvalov, said in comments to Izvestia daily. Shuvalov added that both projects were likely to be implemented in 2016, which has been declared as the year of the Russian and Chinese mass media. The official noted that, in his view, the Russian and Chinese mass media were in the “quality growth phase” and new joint projects would contribute to mutual trust, adequate appraisal of events across the world and precise understanding of positions that the two nations hold on various issues. “This concerns the whole range of international politics, economic development of the Eurasian continent and the junction between the Eurasian Economic Union and the ‘Silk Road’ economic region, because these two projects had been developed in two different countries, but together they work in synergy.” Shuvalov told reporters. The Eurasian Economic Union was started in 2015 as the Customs Union of Russia, Kazakhstan and Belarus. Soon the bloc was joined by Armenia and later by Kyrgyzstan. Many other countries have expressed interest in setting up a free trade zone with the EEU. Vietnam has already signed the agreement, while India may follow suit. Thailand is expected to launch a free trade zone with the EEU in 2016. In July, Syrian Prime Minister Wael Halqi said that Damascus wants to join the Eurasian Union and set up a customs-free zone to boost economic relations with friendly states. 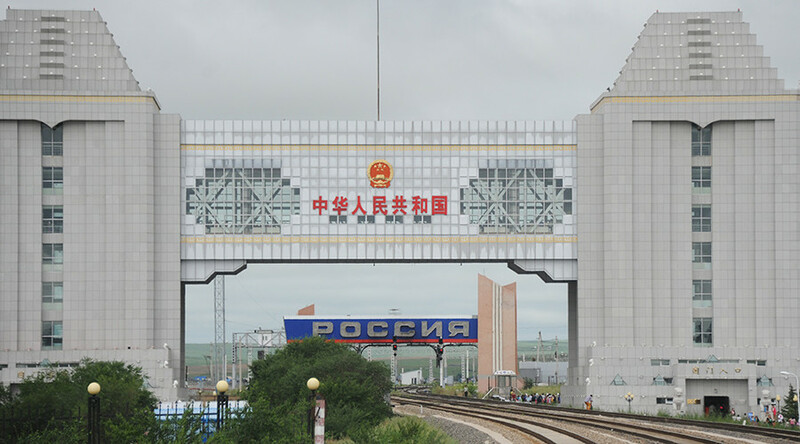 The new Silk Road is China’s project with the goal of establishing an economic corridor with Russia and Mongolia. In May, Russian President Vladimir Putin and Chinese leader Xi Jinping signed an agreement that will see the two countries cooperate on linking the development of the Eurasian Economic Union with the Silk Road economic project, along with a number of other deals in energy, trade and finance.